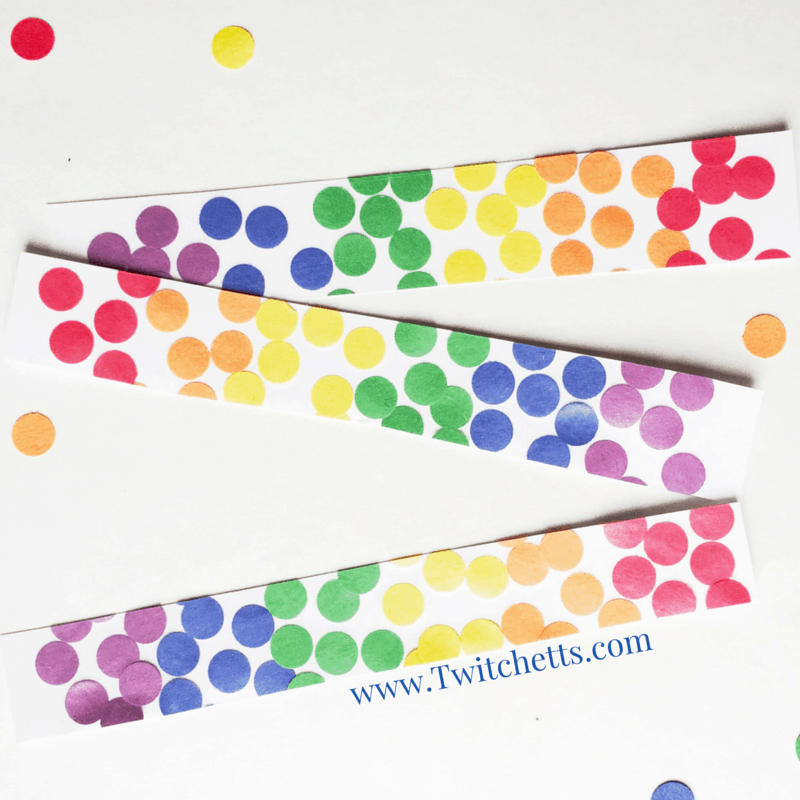 Create rainbow bookmarks with your leftover stash of construction paper. 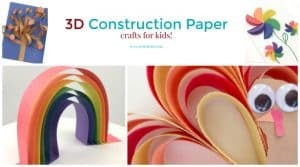 This craft is virtually mess-free (aka, no glue required) and makes a great gift for your kids to give. As I have stated before, I am a self-proclaimed craft hoarder. So after finishing up our Rainbow Shamrocks, I had some paper scraps I just couldn’t throw out. 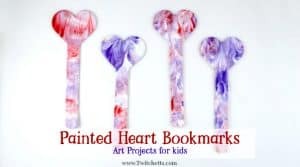 Using a technique that I enjoy, V & I created these beautiful rainbow bookmarks. 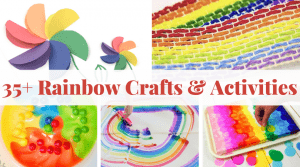 This craft is not only toddler-friendly and easy to set up, but it gives you the perfect opportunity to talk to your little one about all the different colors! It is fun to work on together, and with the tips below they are bound to end up with a great finished product! A sheet of construction paper. One of each color of the rainbow. A piece of white cardstock. 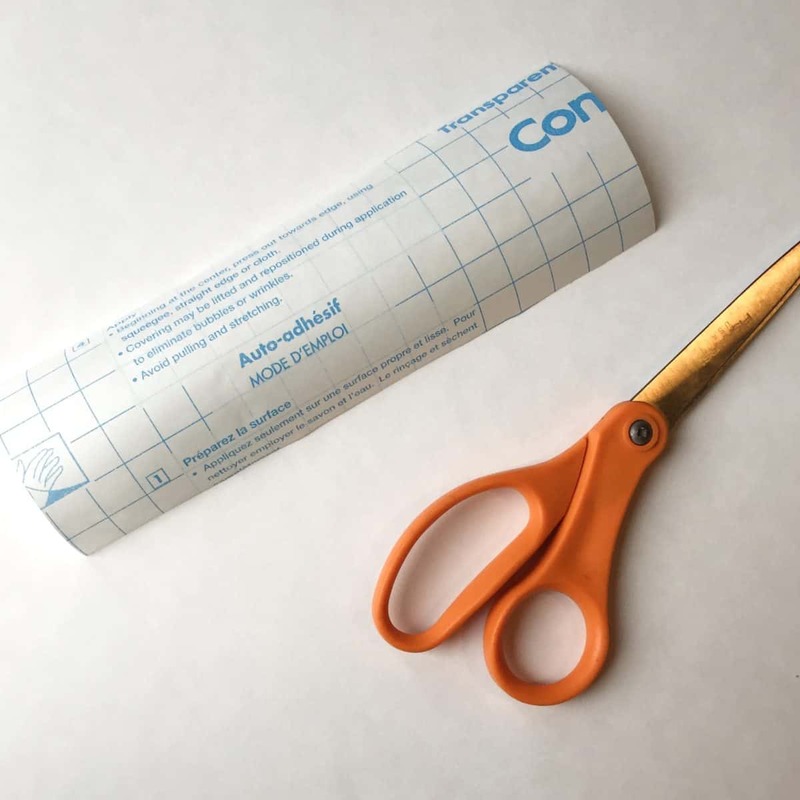 Start by cutting out a piece of contact paper. 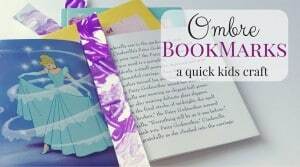 You want it 8 inches long and the length is one inch for every bookmark you want to make. I wanted 3 total so ours is 8″-3″. 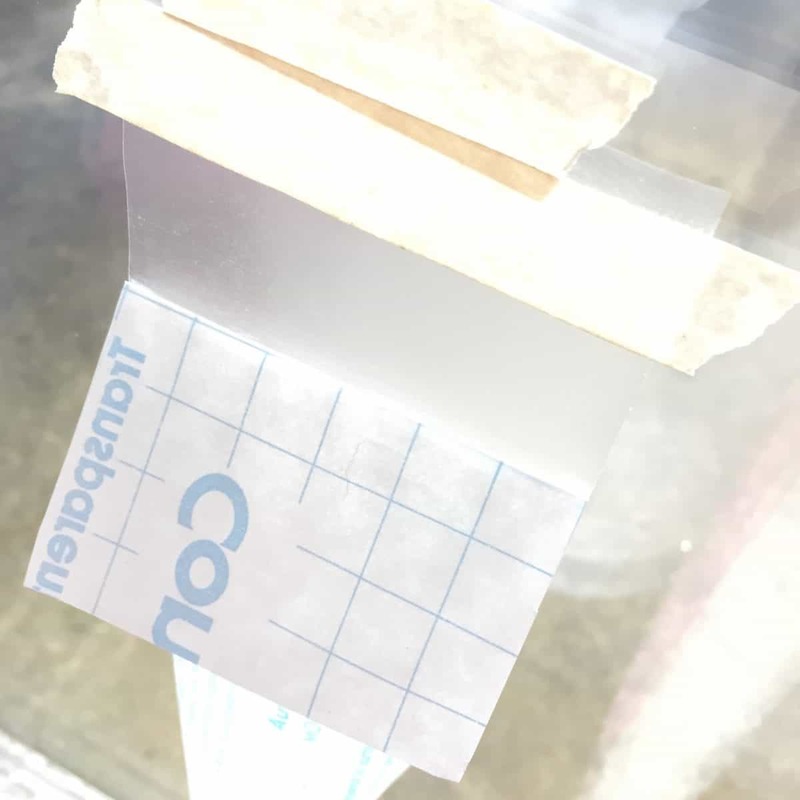 Carefully peel off the backing and tape down to flat surface sticky side up. We like to do ours on the window. The light coming through during the project looks neat. 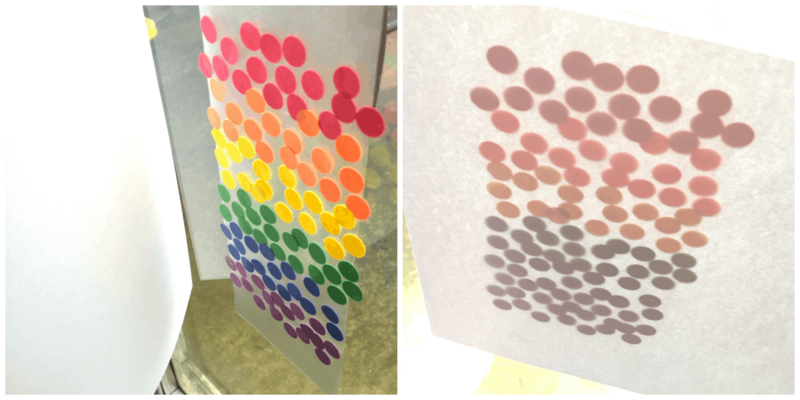 Fold the paper backing at the 2″ mark and start punching out Red dots for your kiddo. Let them cover the sticky space with dots. Once they are finished with the red dots. Peel the back down one more inch. Then add some orange dots in the newsticky spot. 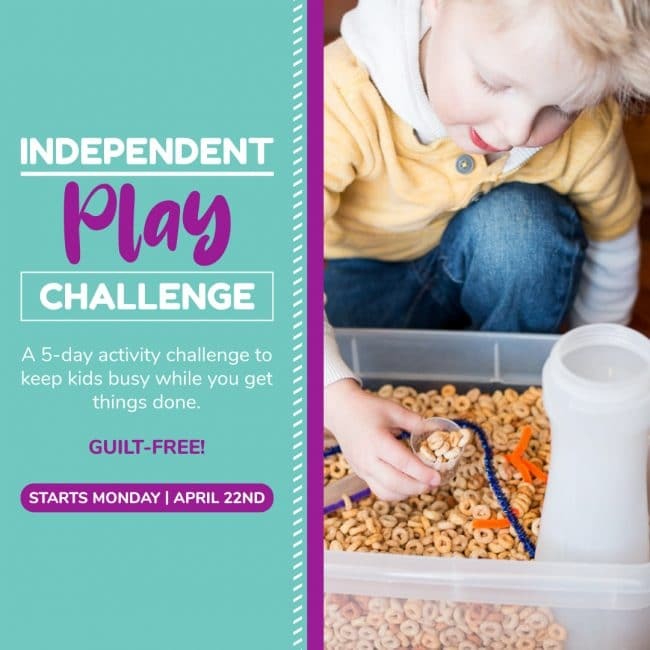 Continue this process with Yellow, Green, Blue, and finally Purple. 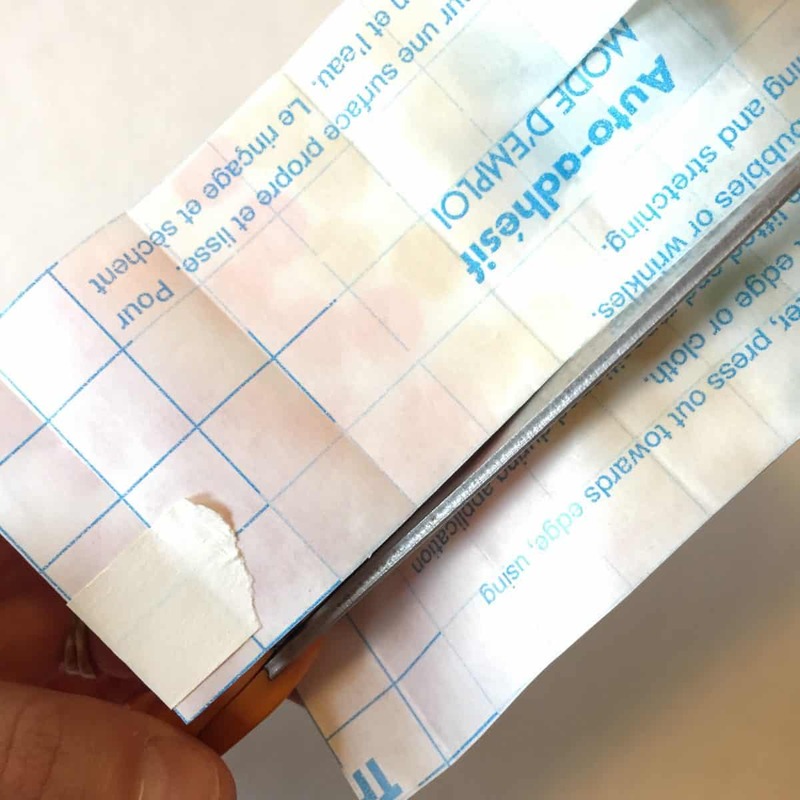 You should have an inch of unused contact paper at the bottom. 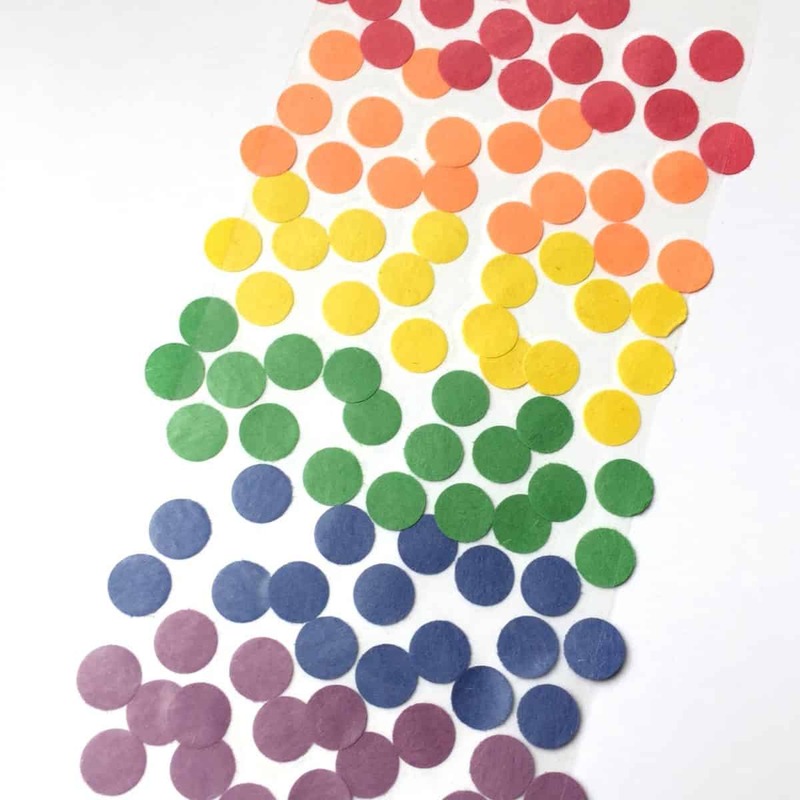 Peel the rest of the backing off and press your cardstock onto the dots. Remove from the window and press down well. 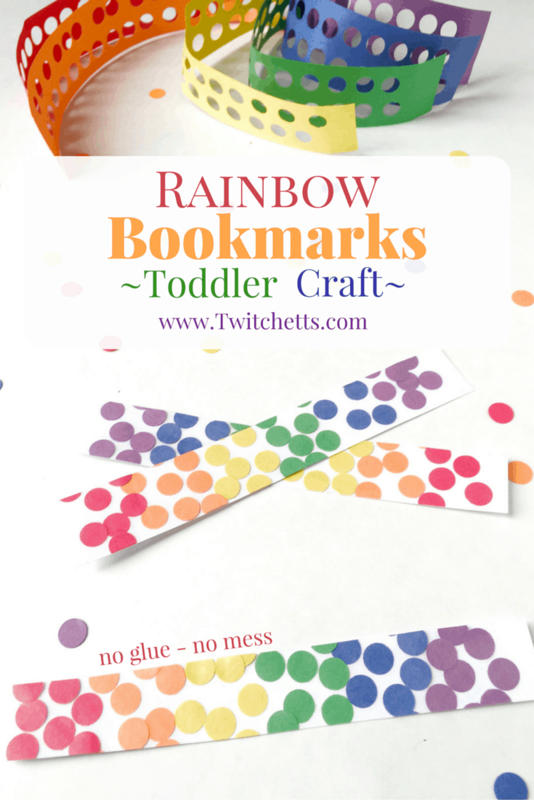 Use the backing to cut into inch wide rainbow bookmarks! 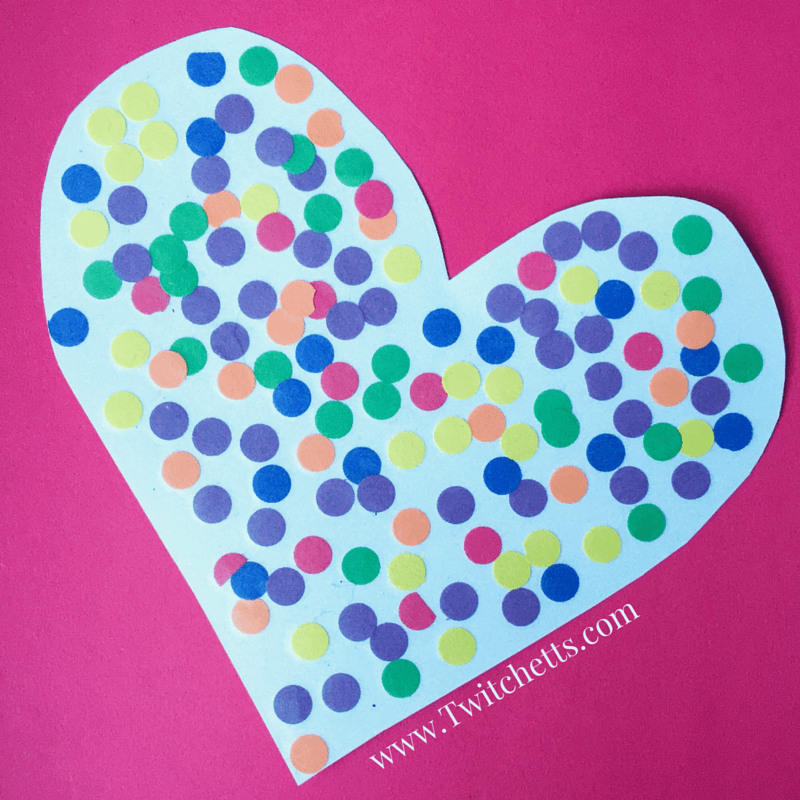 We had so much fun making these that we used up our extra dots to make a giant heart too!